Contemplate the weird, the eerie, and all the ways objects haunt us with Kevin Murphy, Eugénie Prendergast Senior Curator of American Art. 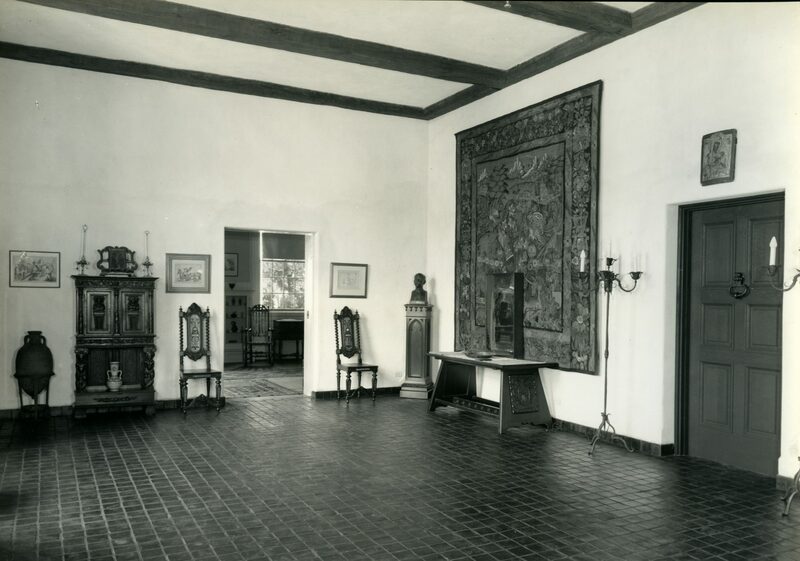 Photo of Blashfield gallery from the Lawrence Hall archives. Kevin Murphy, Eugénie Prendergast Senior Curator of American Art.